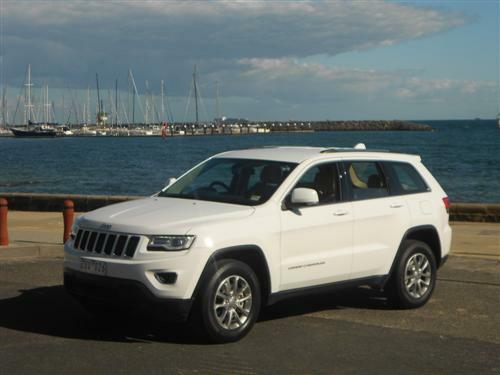 The recent release of an updated Jeep Grand Cherokee has provided an interesting new version of this popular 4x4, a vehicle which is highly admired by the Next Car team. Oddly enough, Jeep's new version of the updated model is a 4x2 rather than the expected four-wheel drive which is traditionally associated with the American brand. The intention is to expand the appeal of this larger type of SUV. Jeep's expansive model line-up is gaining traction, so to speak. 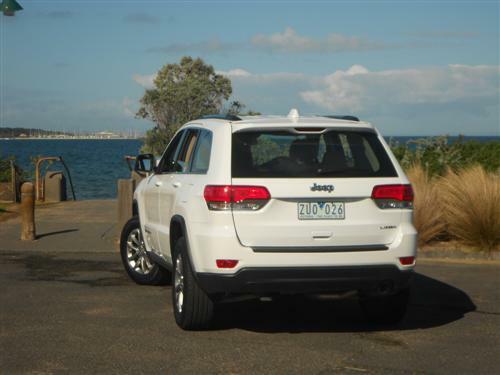 In July 2013 some 1,196 Grand Cherokees hit the road in Australia. An amazing result, reflecting the obvious appeal this model generates. It was the top selling large SUV across the nation in July. 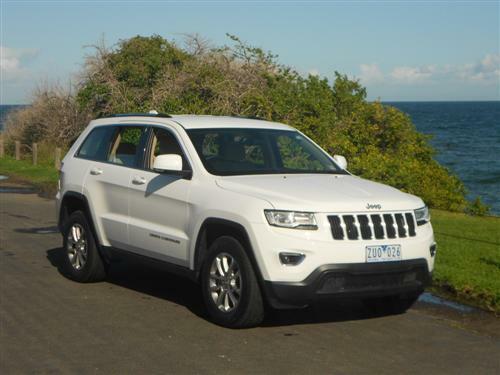 And with 1,319 sales in August, the Jeep Grand Cherokee remained the number one large SUV in Australia. Then in September, another 1,402 Grand Cherokees were sold cementing it as the most popular large SUV in the country. 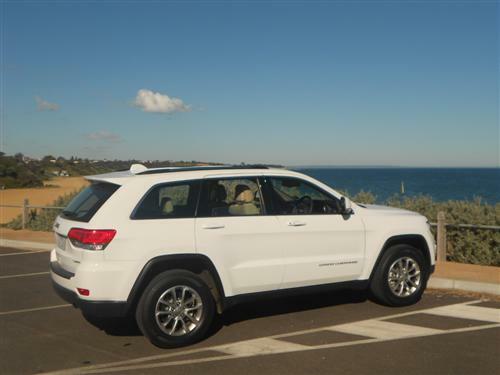 We took a Jeep Grand Cherokee Laredo 2WD for a very pleasant run around Melbourne suburbs. The test car was fitted with the admired 3.6 litre petrol-fuelled V6, coupled to an automatic transmission. The starting price for Grand Cherokee Laredo 2WD is from $43,000*. Yes, that is the correct figure. The 4x4 version adds $3,000*. Quite frankly, we are impressed with the price. The Laredo 2WD is a lot a car for the money. The engine for the entry level model is a 3.6 petrol-fuelled V6 with 210kW of power @ 6,350 and 347Nm of torque @ 4,300rpm. An 8-speed automatic transmission is standard. 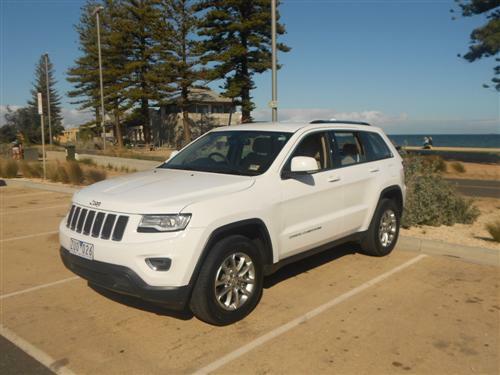 The 3.6 litre V6 moves the Grand Cherokee along quite well as you discovered during our 425 kilometres around Melbourne suburbs. The combination of 2-wheel drive, 3.6 V6 and an auto made the big Jeep a nice car for suburban use. A reversing camera assists with the parking chore. 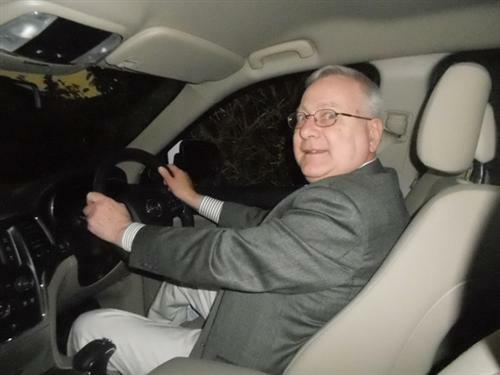 But the capacious interior providing a high degree of comfort and the elevated driving position is always appreciated. We didn't take the this car out of town. We found the ride was pleasing and the handling was good for a large SUV, as was the steering and braking. 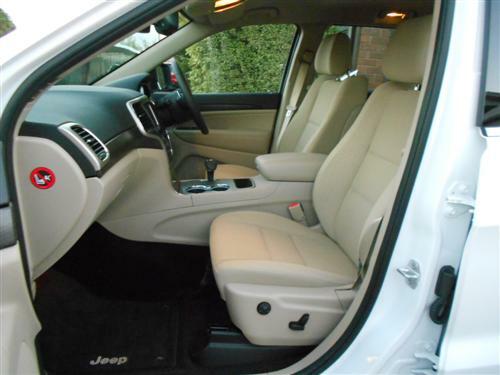 With doors that open quite wide, the Grand Cherokee is excessively easy to enter and depart providing the seat height is suitable for your stature. The trim on the base model, in a light shade, was appropriate and I must say that I thought it was quite good. Sure, leather is nice but there was nothing wrong with the Jeep's interior trim. I liked it in fact and considered the lighter colour much more attractive than the typical dark coloured trims that abound. 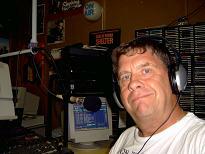 Passenger space was quite good, no complaints from any passengers. 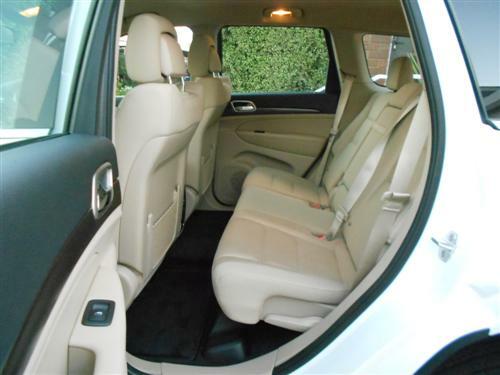 With decent legroom in the rear it would be an easy task to load five people into the Grand Cherokee. Standard equipment for the entry level model includes Electronic Stability Control (ESC) — Includes vehicle stability management system, Electronic Roll Mitigation, All-Speed Traction Control (ATSC), Brake Assist, and four-channel anti-lock brake system; Air Bags — Advanced multi-stage, driver and front-passenger (inflate with a force appropriate to severity of the frontal or near-frontal impact), Advanced side-curtain (provide additional protection to front and rear outboard occupants in the event of a roll-over), Advanced supplemental front-seat-mounted side air bags (provide additional protection in the event of a side-impact); Driver inflatable knee-bolster; reversing camera. Our consumption averaged 13.5 litres per 100 kms, which was based on big city suburban travelling. Although we were on urban highways occasionally. The V6 petrol automatic, as tested, has a fuel consumption rating, on the combined cycle, of 10.1 litres per 100 km according to the formal testing procedure. This is quite a reasonable figure, but we didn't come close. However, our use in an urban environment, more so than on a highway, had to increase the fuel consumption over a routine combined rating. As a matter of interest, the consumption rating for urban use is 14.0 litres/100km, so we didn't do too bad. The fuel tank capacity is a handy 93.5 litres. CO2 emissions are rated at 237 grammes per kilometre (combined cycle). Boot capacity: 782 litres, expanding to 1,554 litres with rear seats folded. With appropriate towing equipment, a Grand Cherokee V6 2WD can tow a braked trailer up to 1,600kg. A heavier weight can be towed by the 4x4 versions. A manufacturer's warranty covers the Jeep Grand Cherokee for 3 years/100,000 (conditions apply). Roadside assistance is included for this period, too. Service intervals are 12,000 kilometres for petrol-V6 models. If you seek value for money with a larger SUV and don't need four-wheel drive, I am convinced you will be well served by the Jeep Grand Cherokee Laredo 2WD. It impressed the team with it's driveability, comfort and the extraordinary value. It goes through the juice somewhat though, but it is an excellent vehicle that should find a home quite easily because it ticks so many of the boxes that SUV buyers appreciate.